Gameday on Rocky Top | Page 4 of 126 | Gameday on Rocky Top A community of reasonable fanatics. There are lots of moving parts in the late-season jockeying for those coveted 1-seeds. Here’s what to watch and who to root for if you’re a Vols fan. 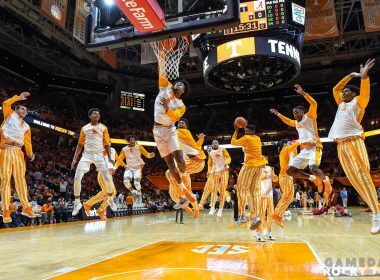 Our curated list of Vols stuff worth reading today. 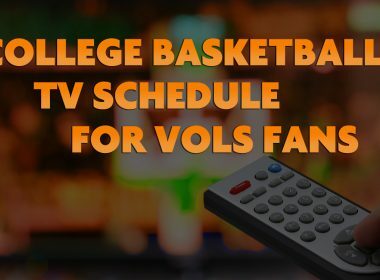 Here’s a Vols-oriented gameplan for watching the SEC and ACC Tournaments this week, including TV channel and approximate tip times. It’s not that everything was terribly wrong at Auburn, it’s that nearly everything was a little wrong, but it’s better to be disappointed now than two weeks from now.